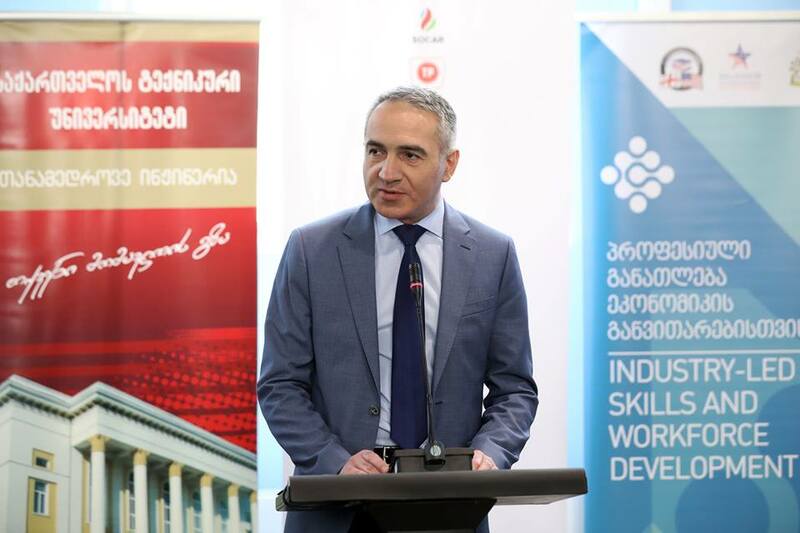 Students enrolled in the vocational training program of Georgian Technical University will learn with new, modern standards. Mikheil Batiashvili - Minister of Education, Science, Culture and Sport of Georgia, together with Lana Stolis – the Vice President of the Millennium Challenge Corporation (USA), Magda Magradze - Executive Director of Millennium Challenge Account Georgia, the Rector of Georgian Technical University - Archil Prangishvili and General Manager of British Petrol Chris Slow, opened the conference. The new building, which is designed to meet the needs of the people with special needs, will be able to accommodate students who want to develop professional skills in training laboratories equipped with the latest technique. The newly trained individuals will be in full compliance with the competitive employment market. 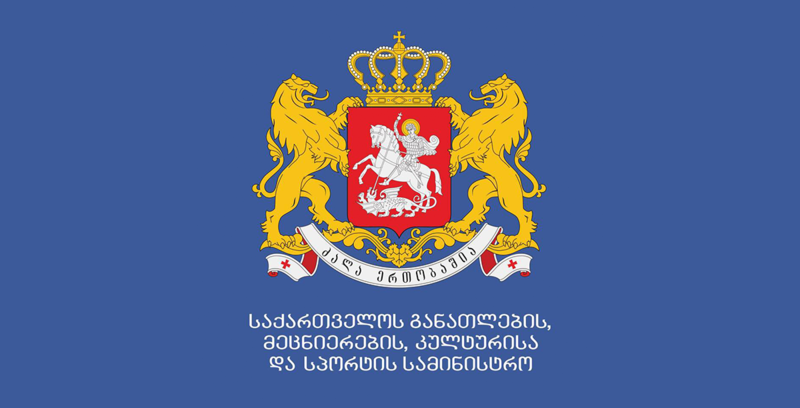 United states government and Millennium Challenge Corporation donated GEL 4.1 million in contribution, which consequently led to the full modernization of the vocational training center at Georgian Technical University. Mikheil Batiashvili thanked Millennium Challenge Fund for supporting the FESTO's modern laboratories of the center. The Minister emphasized also the contribution of BP-Georgia as one of the main partner of the project, through which the part of the laboratory was purchased. In labs, which are located in the administrative building of the Technical University of Georgia, professors and teachers will be trained according to modern standards. "It is very important that the center's goal is to educate highly skilled and employed professional staff. This means preparation and retraining of school graduates, unemployed and other stakeholders with regard to the employment market requirements. 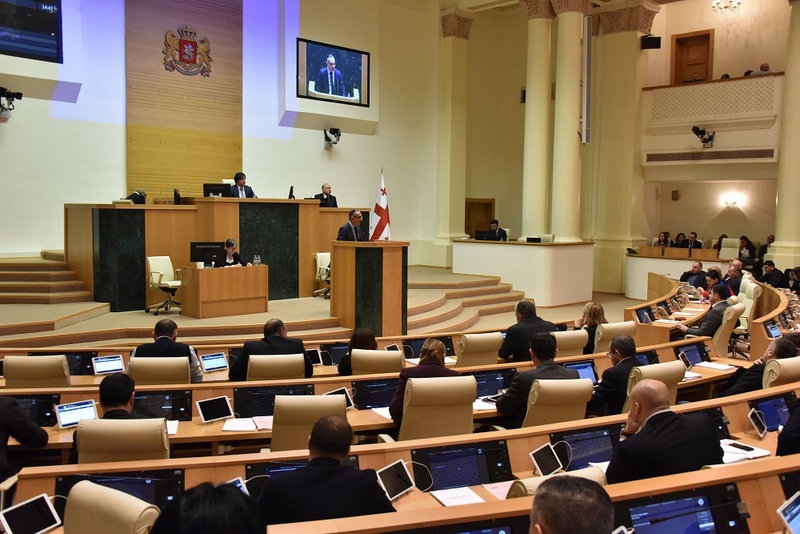 The function of the Center is in full compliance with the priorities declared by the Government of Georgia "- stated Mikheil Batiashvili in his speech.